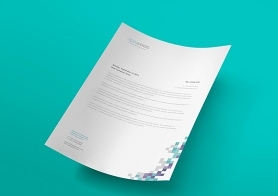 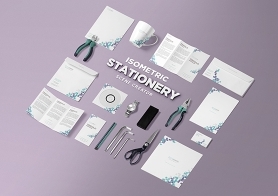 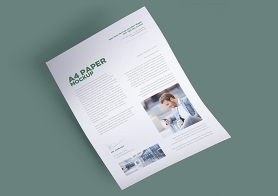 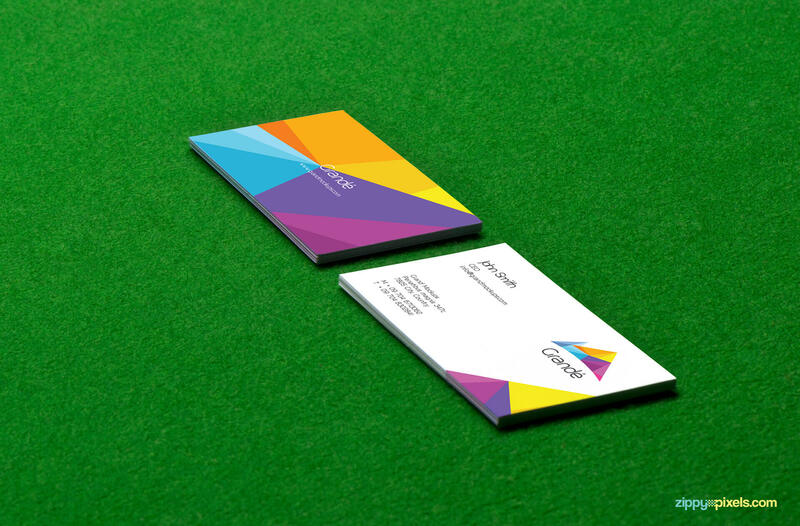 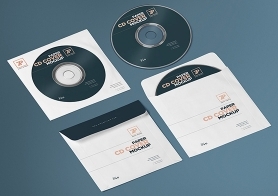 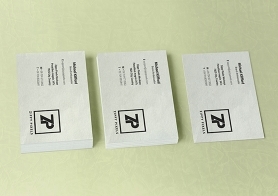 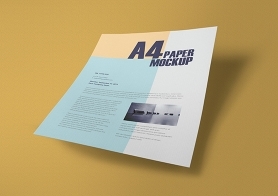 Here’s our first volume of business card mockups ready to use with smart object. 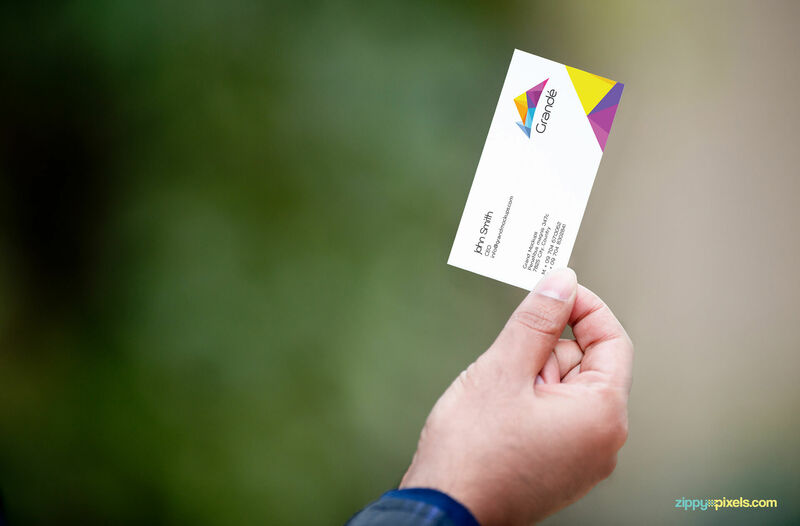 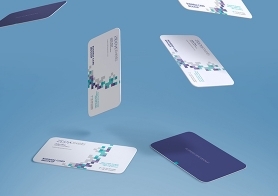 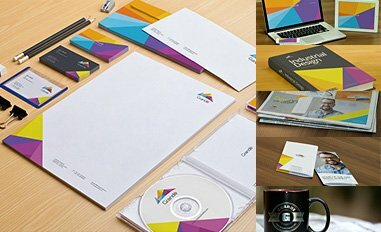 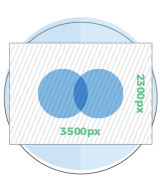 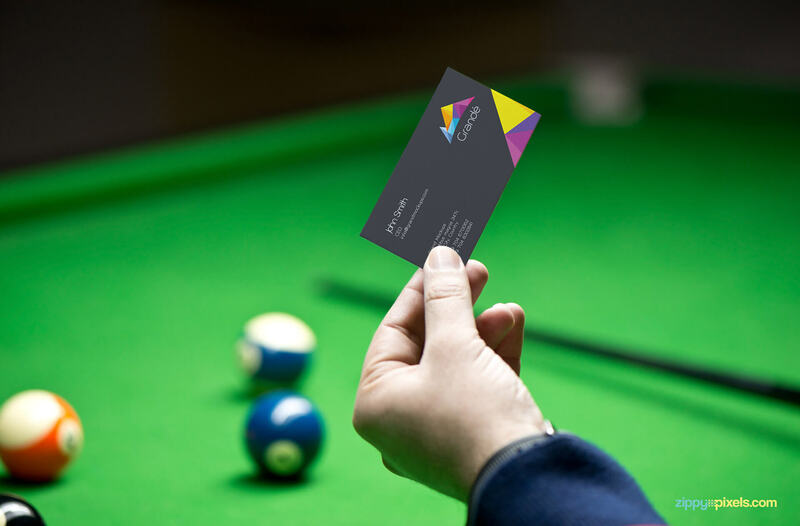 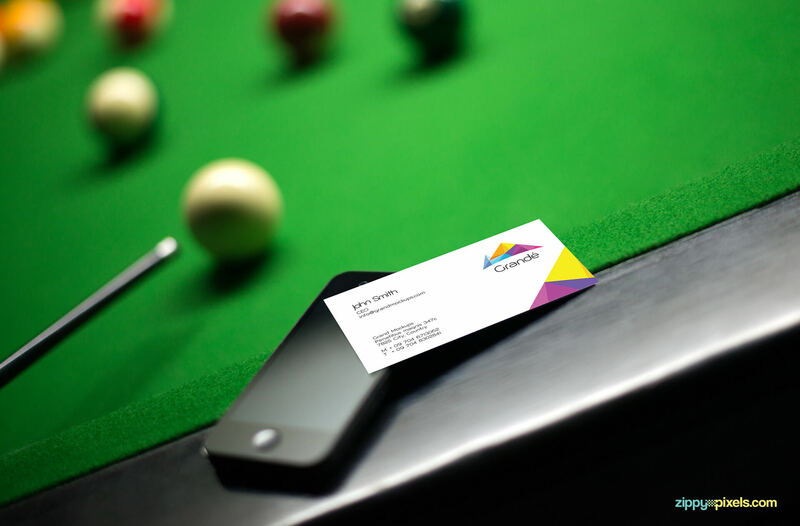 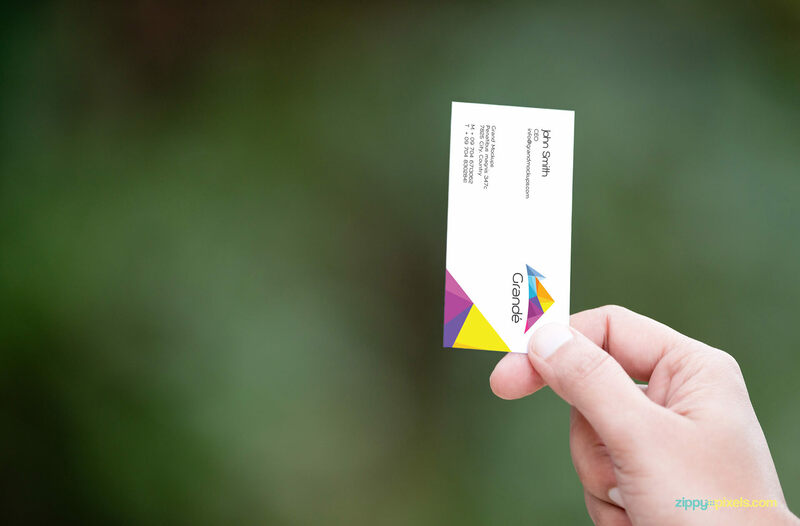 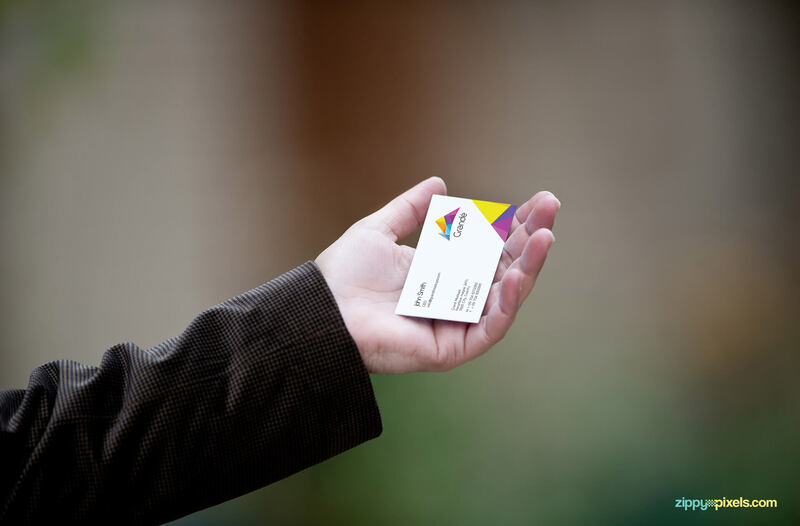 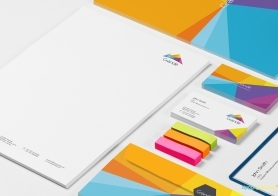 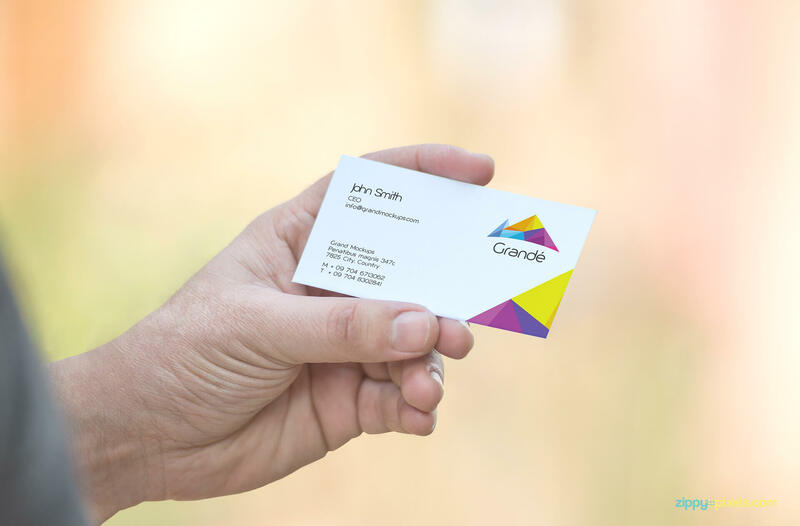 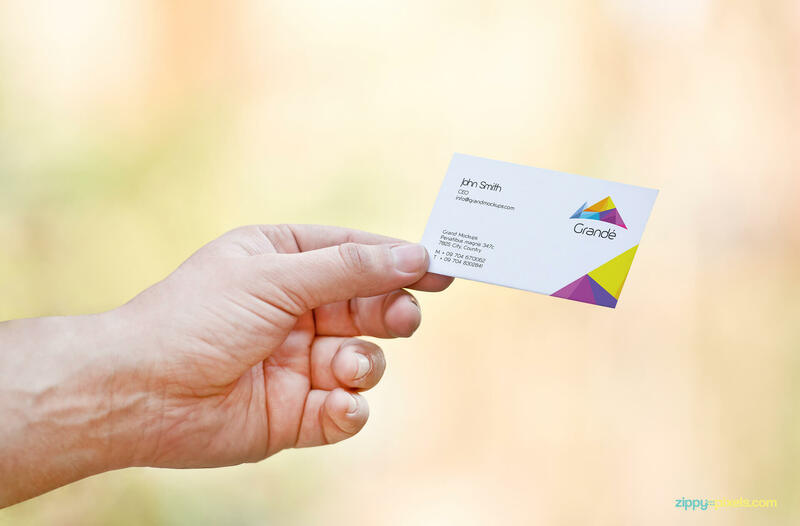 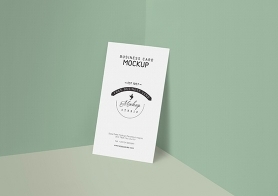 Whether you have designs for creative business card, corporate business card or social business card, all these can work with these mockups. 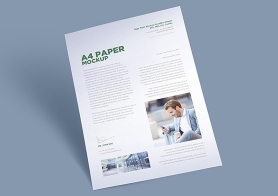 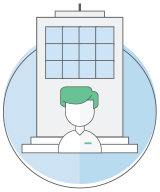 See and present your designs mockups photographed in real environments.